Security systems come in many forms including burglar alarms, CCTV systems and access control. 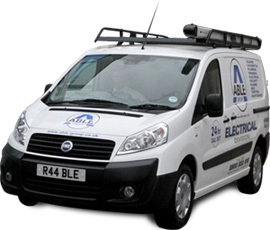 Our electricians are fully qualified and trained to repair and install all types of security systems, with engineers covering the breadth and width of the UK. We are continually reviewing our pricing structure and working practices in an attempt to provide the service you expect. Our trained operative team are available 24/7 to provide free quotes, estimates and any help or advice needed.